Performing at XS Malarkey the award winning comedy club of over 20 years. Headlined by Jenny Collier. 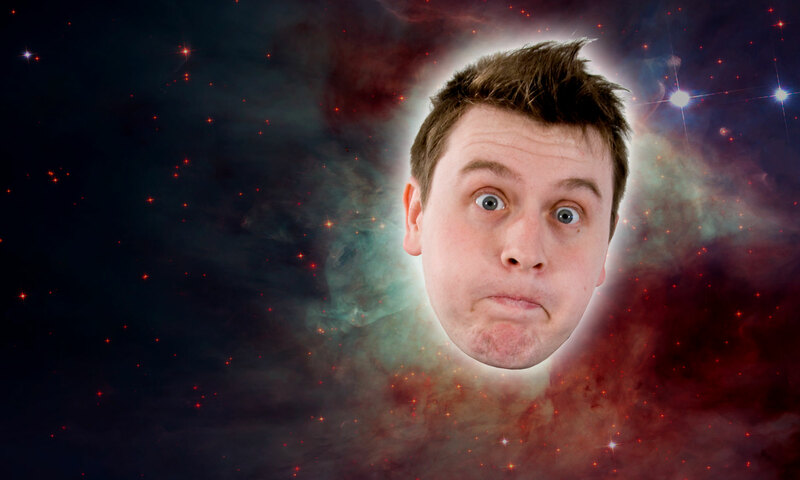 im hosting the York uni comedian of the year featuring performances from Hannah Platt and Foxdog studios also. with RED Redmond, Jonathan Mayor and more.